We would like to bring to your attention the injustices and violations against the historical and cultural identity that we feel are occurring against the 2.500.000 Greeks of the Greek administrative region of Macedonia, who are ethnologically and linguistically Greek, consider themselves ethnically Greek, and are proud of their Macedonian cultural identity for millennia. Our people recently are attacked by a self-proclaimed “Macedonian” ethnic identity of the former Yugoslav Republic of Macedonia (the FYROM). 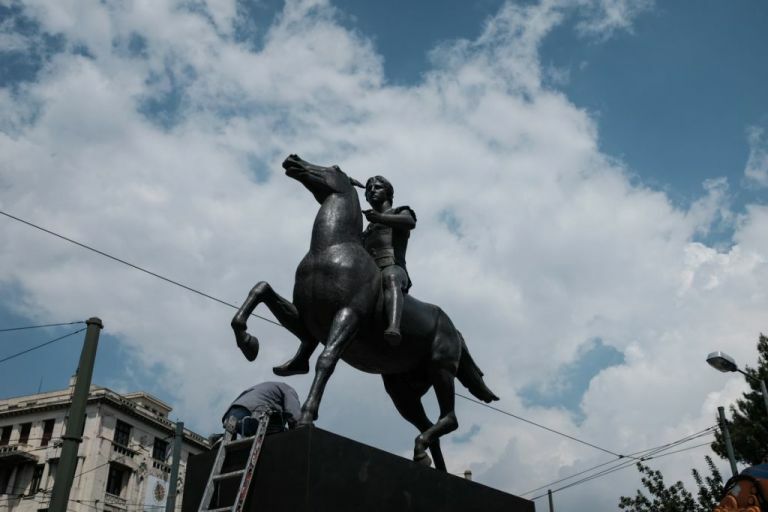 Being ethnically Greeks from the Greek administrative region of Macedonia, we would like to express grave concern about attempts to appropriate our cultural and historical Macedonian identity in this region, emanating from a newly independent state that occupies only a small part of the ancient geographical region of Macedonia. 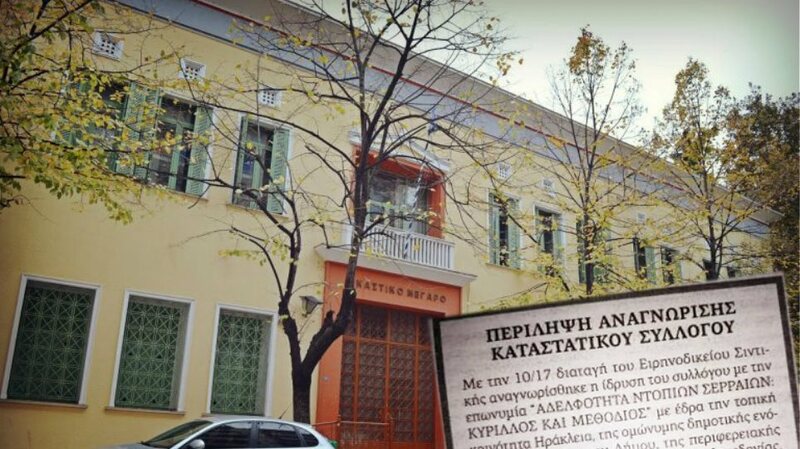 With this letter we state that the Macedonian identity belongs exclusively to Greece on cultural and historical terms and it is extremely inappropriate and threatening to Greece to allow an ethnic self-proclaimed “Macedonian” identity at the northern borders of Greece. Under no circumstances should the international community and the international legal system allow that the principle of self-identification interfere with the cultural and historic identity belonging to another nation for millennia. No one should be allowed to use a term ethnologically that belongs to another nation culturally and historically for centuries. In our case it should be perceived as an obvious attempt to appropriate everything Macedonian. During the Balkan wars Ottoman territories were distributed among many states in the region. There was no “Macedonian” nation divided as FYROM “human rights” activists constantly attempt to imply both to human rights groups and to the media. 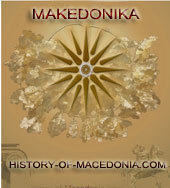 Only a small portion of the ancient region of the original kingdom of Macedonia is situated in FYROM. More than half of this region, which corresponds to a large extent to historic Macedonia, belongs to Greece and forms for years now a separate administrative region designated also by the name Macedonia and inhabited by 2.500.000 inhabitants who, since centuries, identify themselves as Macedonians in the cultural and historical sense. Since 1993 however, when the former Yugoslav Republic of Macedonia became independent, its leadership insists on the exclusive use of the name “Macedonia” for the newly established state which consists mainly of a Slavic population and various minority groups such as Albanians (30%), Roma, Turks, Bulgarians, Greeks, Serbs and others. 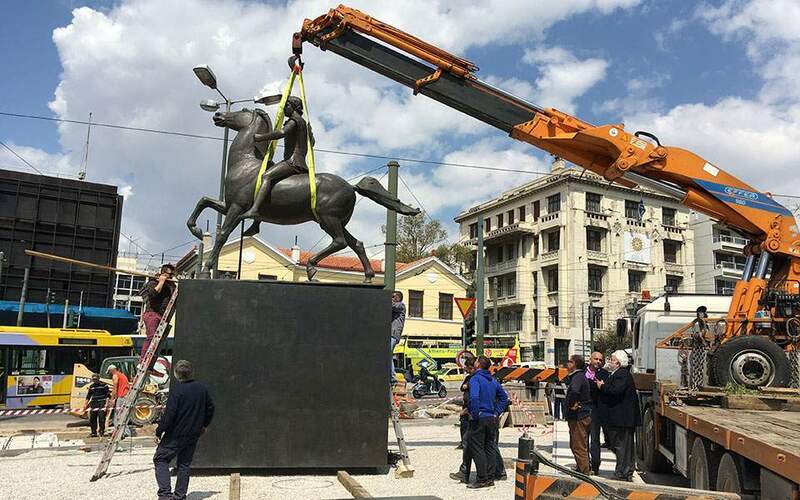 There is no doubt that the exclusive use of the name “Macedonia,” primarily adopted by the FYROM Slavs and their promotion as “ethnic Macedonians” is a stimulus for expansionist claims by FYROM and its Diaspora. Claims to “their rights to self-identification” are unjustified and violates the rights of the Macedonians. –The former President of The FYROM, Kiro Gligorov said: “We are Slavs who came to this area in the sixth century … we are not descendants of the ancient Macedonians” (Foreign Information Service Daily Report, Eastern Europe, February 26, 1992, p. 35). Also, Mr. Gligorov declared: “We are Macedonians but we are Slav Macedonians. That’s who we are! We have no connection to Alexander the Greek and his Macedonia… Our ancestors came here in the 5th and 6th century” (Toronto Star, March 15, 1992). He repeated the same statement in 2009 in an interview with a Greek newspaper. –On 15 October 2008 the former Interior and Foreign Affairs Minister and candidate to the Presidency of FYROM in the elections of March 2009 Mr. Ljubomir Frckovski in an interview with the Greek Television ET3 said that the Slavs of FYROM are not Macedonians but Slavs who try to avoid their absorption from the Bulgarians. An interesting example that can serve as an analogy to the Greek cultural Macedonian identity is that of the Bavarians. The Bavarians are culturally Bavarian. Ethnologically and linguistically however they are Germans and no one in the world denies their obvious identity. Could anyone find it acceptable if a state (neighboring to Germany) assumes the name of “Republic of Bavaria,” renames itself the “Bavarian nation,” and claims that non-Germans could constitute a Bavarian minority in Bavaria? Such examples are numerous around the world: the Welch in England, the Britons in France, the New Englanders in US, and so many others. The Pan-Macedonian Association USA, whose members originate from Macedonia, would like to report the irredentist actions of FYROM and its Diaspora that violate our inherited right to call ourselves Macedonians. 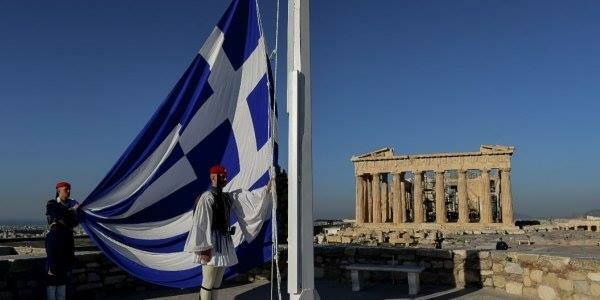 Our Macedonian cultural and historical identity has been an integral part of our Greek heritage for millennia. We therefore strongly object that a Slavic nation, north of Greece, can use the name “Macedonian” to indentify its citizens, a term that forms part of Greece’s history and culture for thousands of years. Recognition of a “Macedonian” ethnicity, clearly and without a doubt, would claim anything Macedonian, including history, culture and even land, destabilizing among others the whole region. Therefore we have every moral and legal right to feel threatened by the artificial creation of an ethnic “Macedonian” identity in Greece’s northern border. As members of the Pan-Macedonian Association USA whose human right to self-identification is violated by the authorities of the FYROM and other entities with the aim to advance their political goals in the region by appropriating our cultural and historic identity, we would like to remind you of the prophetic words of Secretary of State Edward Stettinius’ Circular Airgram to US diplomatic corpus on December 26, 1944: “This government considers talk of Macedonian “nation,” Macedonian “Fatherland,” or Macedonian “national consciousness” to be unjustified demagoguery representing no ethnic nor political reality, and sees in its present revival a possible cloak for aggressive intentions against Greece.” That statement was true then, therefore it is true now. Please reply to our appeal for bringing an end to the above violations of our human and particularly cultural and historical rights so that we might further our cause to the appropriate forum.